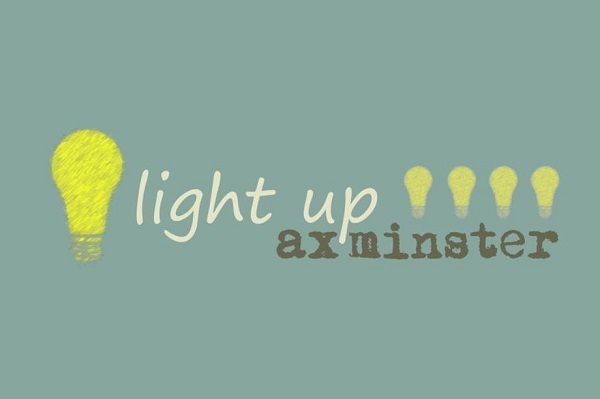 Light Up Axminister are holding their annual Christmas celebration and want you to get involved. Yarlington are helping fund Light Up Axminster’s workshops through the Community Fund, providing activities and entertainment for all ages. The annual celebration will see artists from Actiontrack Performance Company and The Pirates of the Carabina lead workshops in music, film, lantern-making and circus arts. Workshops start on Monday 12 November and are for all ages and all experiences! The workshops will end with a very special event on Saturday 1 December to celebrate the switching-on of the town’s Christmas lights.